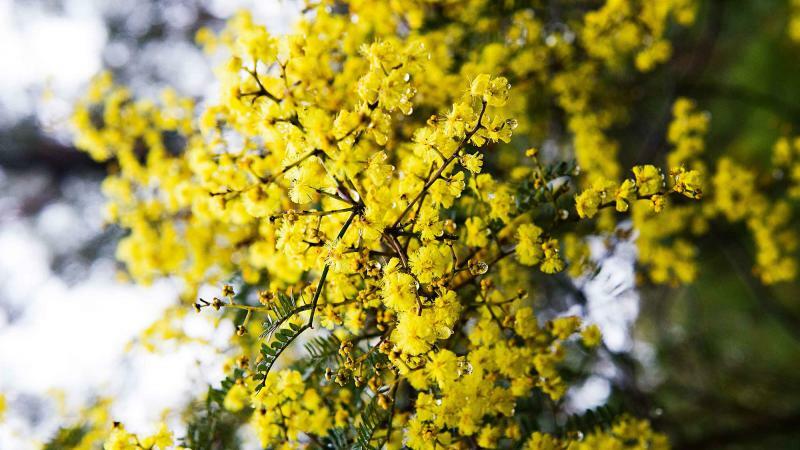 September 1 is the official Australian Wattle Day - a national celebration with a 'history'. 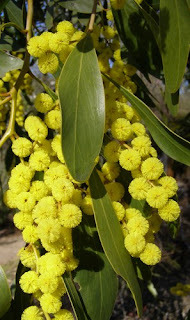 This day was once very popular in schools, however Wattle Day languished until revived by wattle enthusiast, Maria Hitchcock. In researching the words of the Wattle song in 1985 she discovered that neither the emblem nor Wattle Day had been officially gazetted! Everyone just assumed that it was so. Maria campaigned tirelessly, and to get Wattle Day officially recognised it needed agreement among the Commonwealth and States to unify Australia's Wattle Day as the first day of spring in every State and Territory. This didn't happen until 1992 when National Wattle Day was formally gazetted. In the past both August 1 and September 1 had both been celebrated in different parts of Australia (possibly reflecting when blooming occurred locally). The Golden Wattle, Acacia pycnantha was chosen as the species in our floral emblem and is native to Victoria and South Australia. It has quite large yellow balls of flowers and thin, curved green leaves. 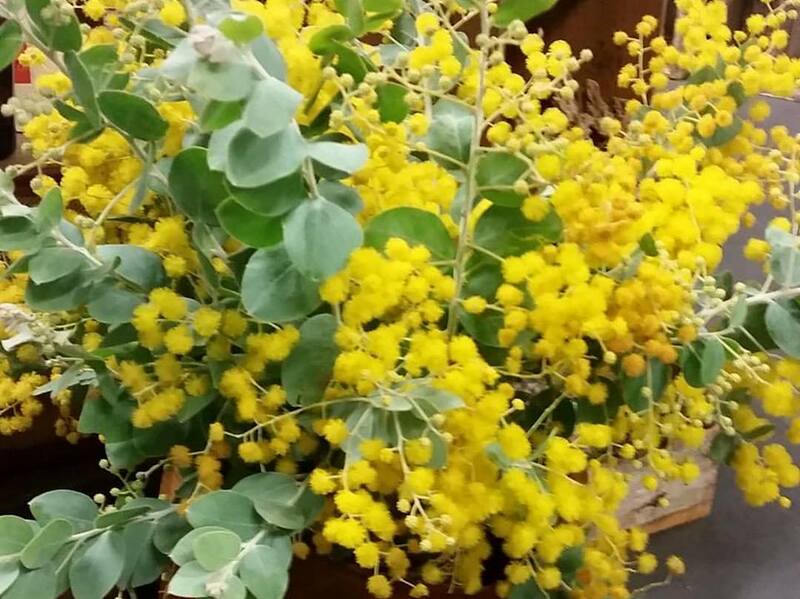 A significant milestone in April 1984 was the proclamation of the wattle's green (leaves) and gold (blossom) as the national colours. This settled a long dispute as to whether the colours should be green or blue together with gold. While Green and Gold is widely used by Australian sporting teams, it is considered by many that the national colours deserve even wider use and recognition. The unfinished business of 1913, that is the proclamation of Wattle as the national floral emblem, was completed during the Bicentennial Year, on the First of September 1988.